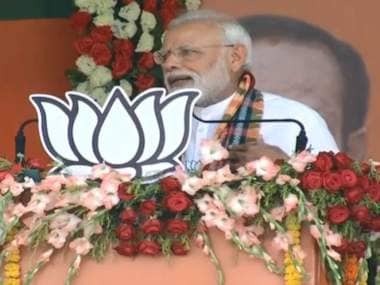 Sundargarh: Prime Minister Narendra Modi Saturday said that while the "chowkidar" has demonstrated courage to hit terrorist safe havens inside Pakistan, the Congress wants to dilute the powers of the armed forces. The prime minister has on several occasions said he's the chowkidar (watchman) of the country and serves to protect its best interests. 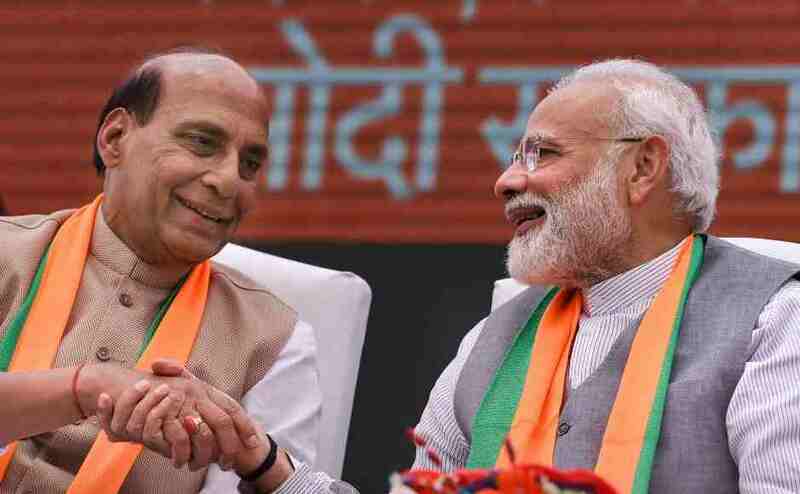 "The chowkidar is fighting terrorists, while the Congress is working to dilute the powers of the armed forces," he said at a rally in tribal-dominated Sundargarh, referring to the party's plan to review the Armed Forces (Special Powers) Act. "There were governments in the past too, but they could never think of undertaking surgical strikes. They did not have the courage to cross the border by aircraft and kill terrorists," the prime minister said. The Congress is trying to protect people who shelter terrorists and Maoists, he alleged. The prime minister said people have to decide whether they want to choose an honest and principled government committed to development of all, or a corrupt and unprincipled one. "This time lotus will bloom in Odisha. The BJP will taste victory. I can say with certainty that maximum number of lotuses will bloom in the state," PM Modi said. 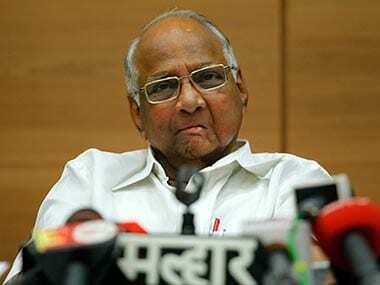 Only the BJP is capable of providing a strong and decisive government, he said. Hitting out at the BJD government in Odisha, the prime minster said its intentions are not good and the 2019 polls are significant for the future of Odisha as well as country. "I salute every worker of the Bharatiya Janata Party. The BJP is the biggest democratic organisation in the world. 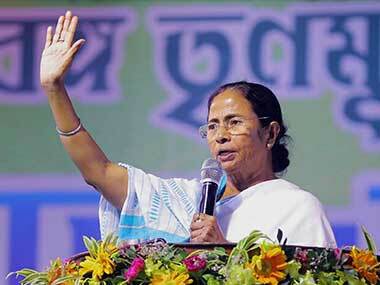 We are now a strong alternative to the Congress and other parties which were born out of it," he said. There was a time when no one could imagine that the BJP would be able to form government with absolute majority at the Centre, Modi said, claiming that now even leaders of the Congress are now not ready to repose faith in their own party. Now all sections of society including farmers, jawans, women, youths, Dalits, tribals and backward segments have associated themselves with the BJP, he said. "Right from the northeast, the BJP's flag is flying all over India as people have given place to the BJP in their hearts," he said. The prime minister called upon the people of Odisha to bring a "double engine" government by voting the BJP to power both at the Centre and in the state in order to ensure speedy and balanced development. 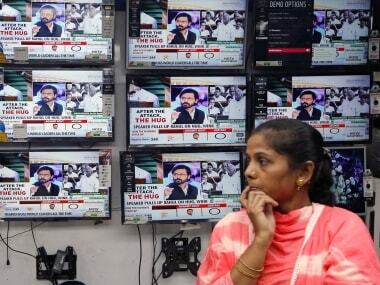 This was Modi's third visit to Odisha in a week in the run-up to the elections. He had addressed rallies in Jeypore and Bhawanipatna on 29 March and 2 April, respectively. Assembly election in Odisha will be held along with Lok Sabha polls in four phases on 11, 18, 23 and 29 April.